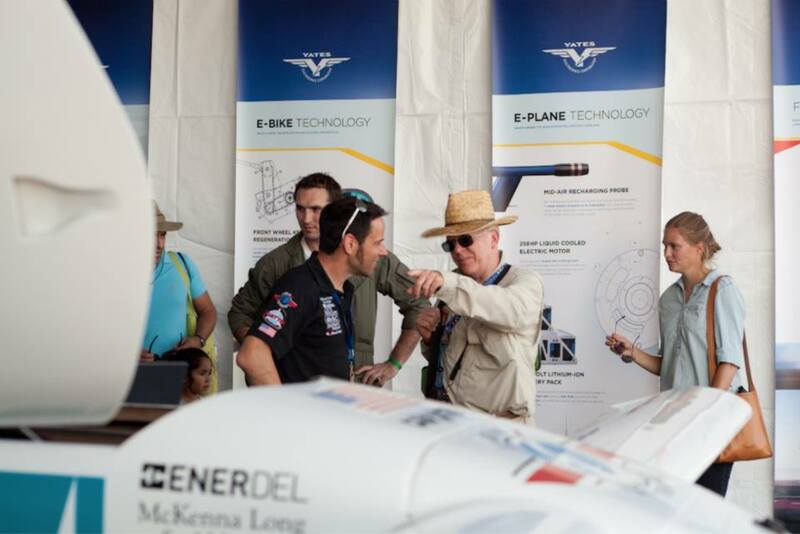 After a year hiatus that included refining and testing his Long-ESA for planned groundbreaking flights this summer and fall, Chip Yates piloted his electric plane for a successful 20-minute flight at 5,500 feet to test his new battery pack from EnerDel…and all on the first anniversary of the plane’s July 19, 2012 record-breaking maiden flight (202 mph). 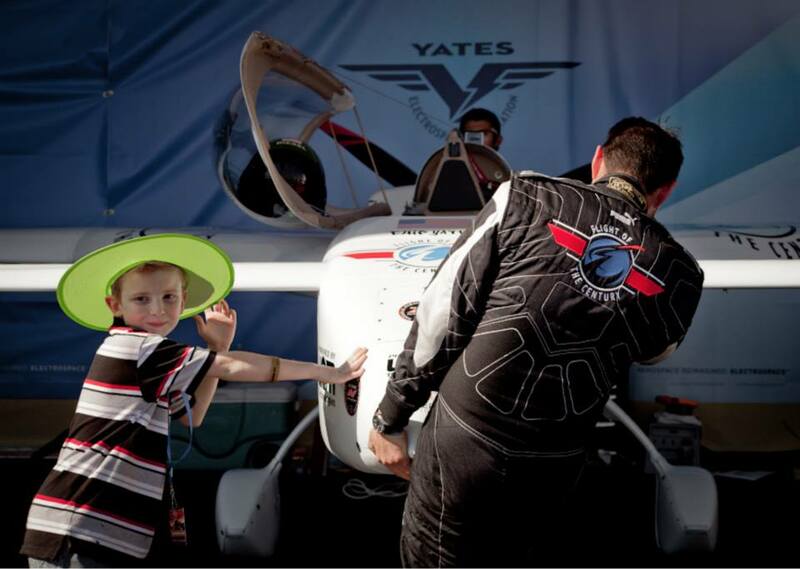 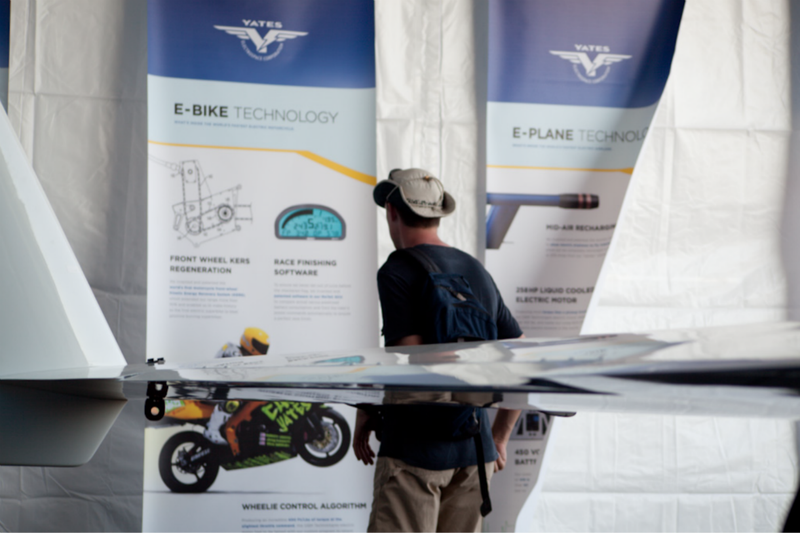 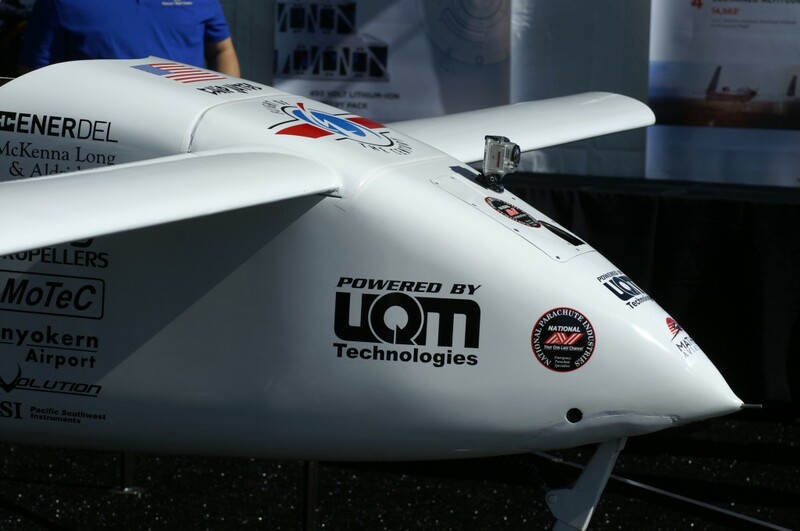 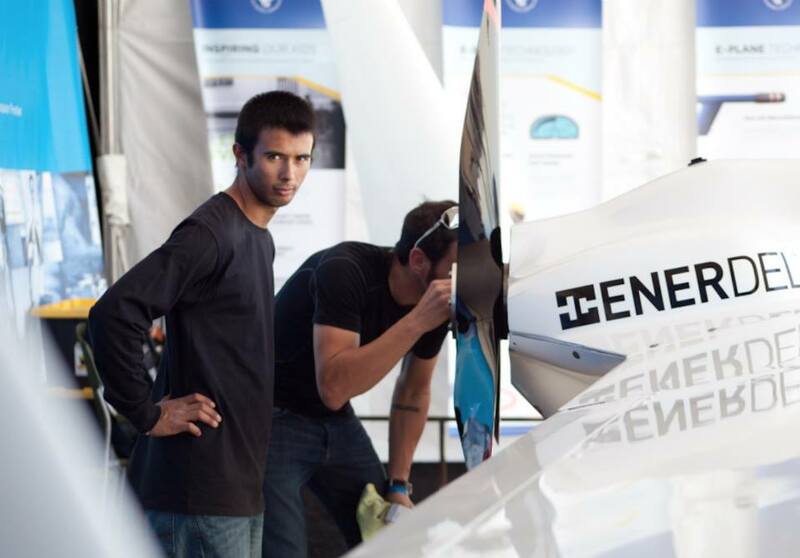 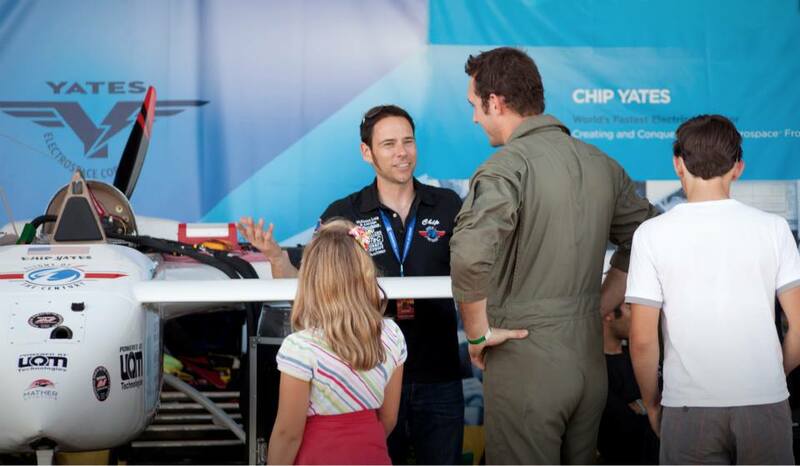 This June, Yates announced the selection of EnerDel for his five world record ePlane attempts, airshows and the US Navy UAV contract. 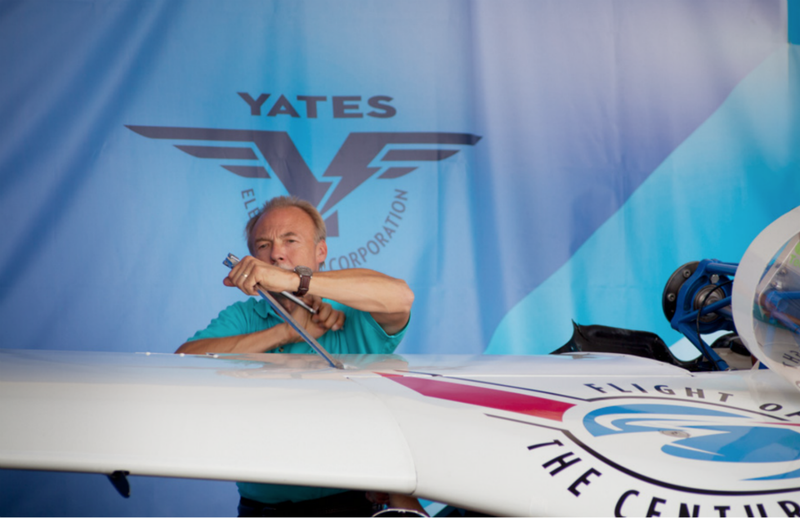 “I trust these cells with my life,” Yates said. 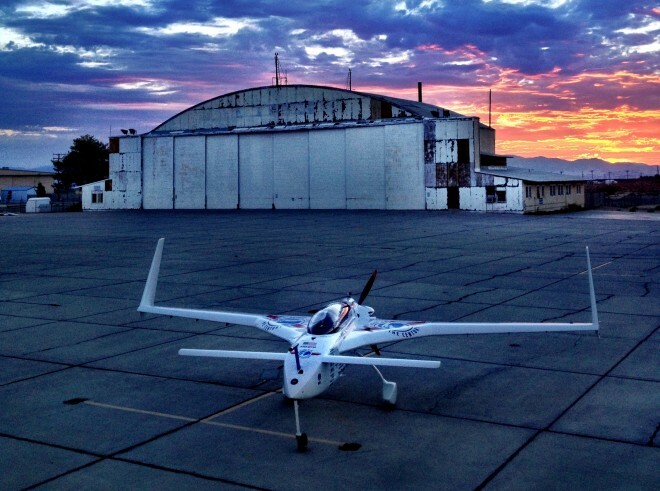 The 450-volt, 80-amp-hour pack, twice the output of the battery used for last year’s flight, was taxi-tested on June 30, for a flawless high speed 40-minute run. 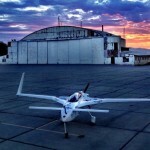 Click here for wired.com’s story and video of the anniversary event.